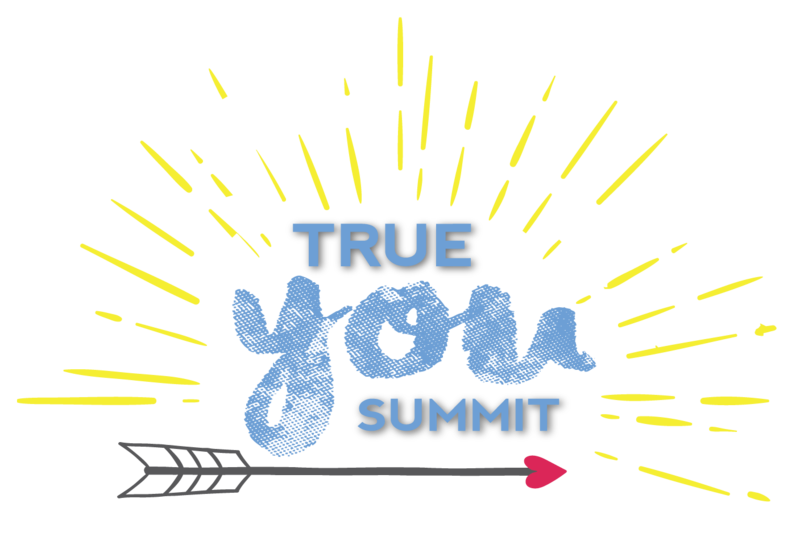 The True You Summit experts have generously donated these awesome freebies to the summit attendees! There are all sorts of resources offered: e-books, mini-courses, guides, meditations and more! Click the links below to get these great gifts. Authentic success is success on your own terms . . . it’s the peace, purpose, and joy you feel when you let go of what others expect of you, re-discover what you truly want for yourself, and then take action to go get it. As an Harvard Business School graduate, you know what it’s like to be driven toward excellence in everything you do including your career and your parenting. In this interactive webinar, you’ll slow down for an hour to re-connect to what matters most to you, and map out small steps to get you closer to your authentic success.